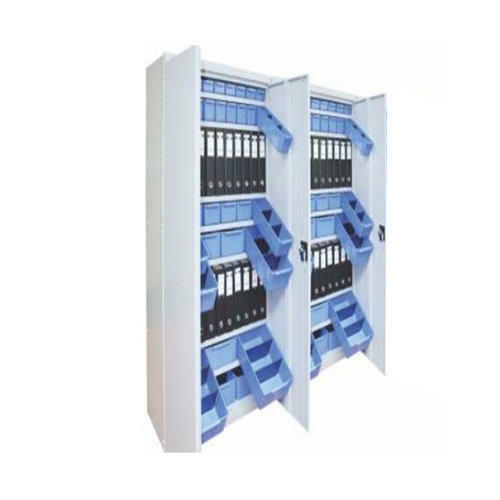 Prominent & Leading Manufacturer from Pune, we offer small parts storage system. Small Parts Storage System have one-piece solid uprights with a rolled front edge for additional strength, safety, and aesthetic appeal. Optionally Door With Lock Available. Add-On Shelving Systems are possible. Looking for “Small Part Storage System”?